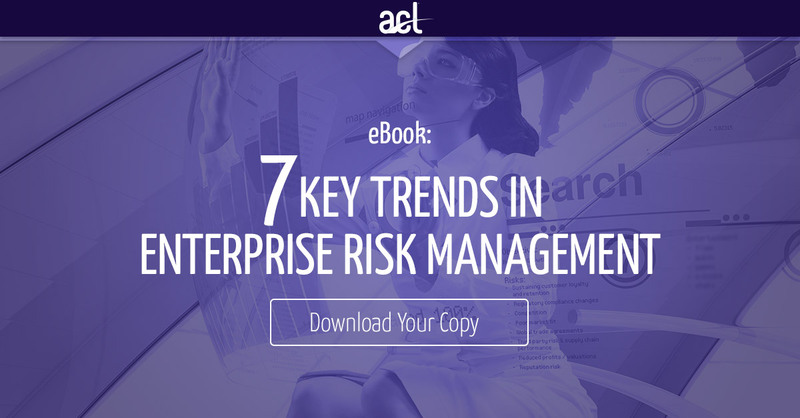 Plus, with executives and business managers leaning towards a “pay the fine and move on” attitude or being focused on their own mandate, it has become increasingly challenging for those responsible with safeguarding their organization’s risks. It has become obvious that failures in risk management processes can cause serious damage to an organization, financially and reputationally. But, there is a smart approach to manage risk and compliance processes that makes good business sense and keeps everyone at all levels happy.